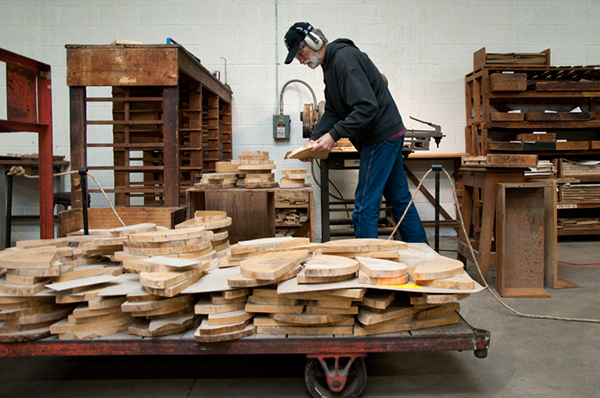 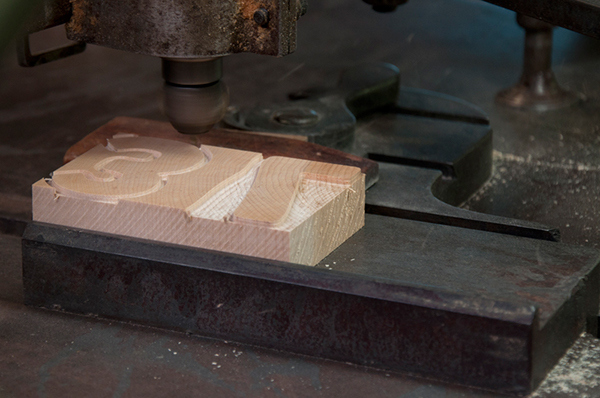 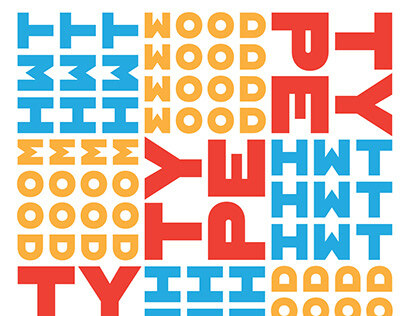 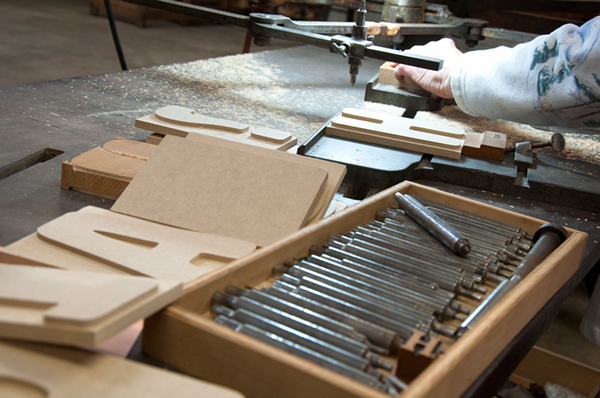 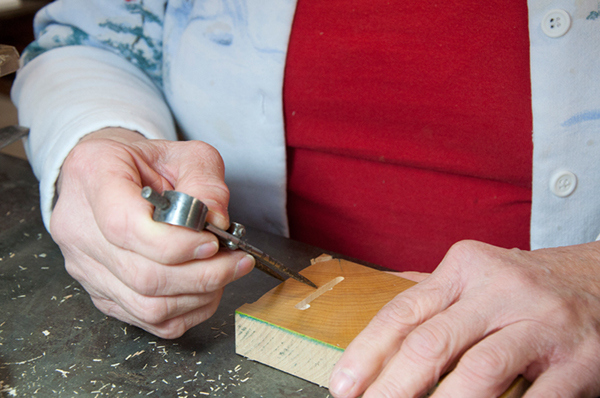 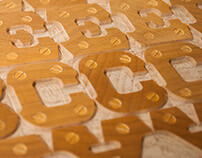 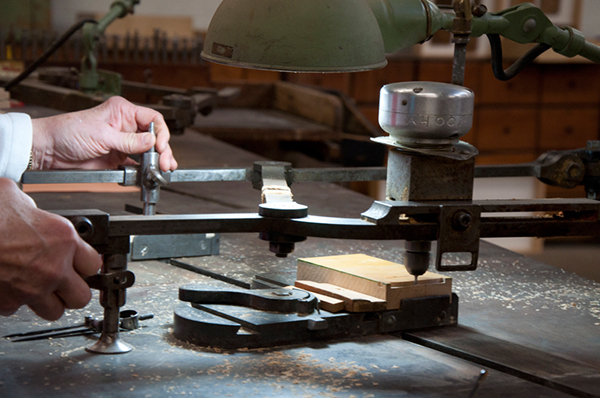 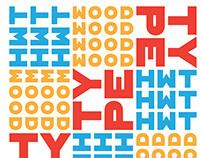 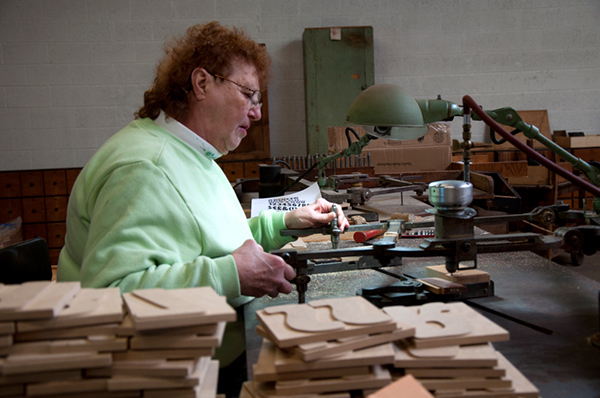 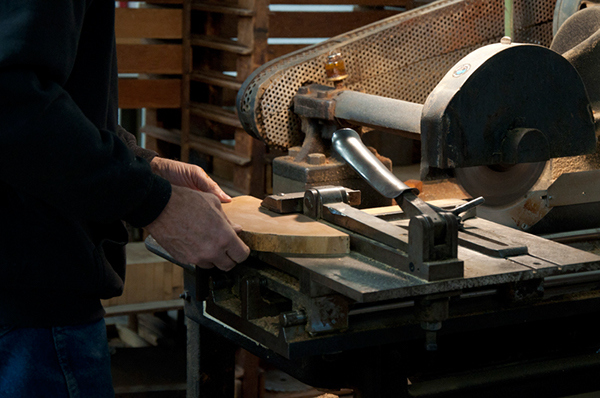 HWT Artz is the newest wood type to be cut at Hamilton Wood Type and Printing Museum. 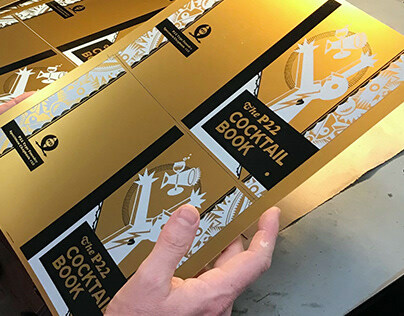 It was designed by venerable type designer Erik Spiekermann for his own print studio—P98a in Berlin, specifically to be cut into large size wood type. 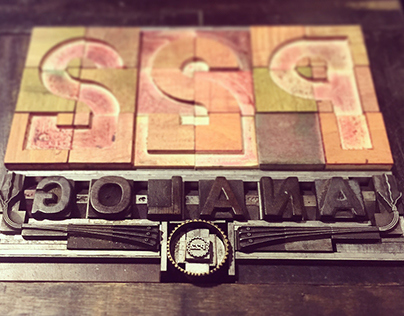 The digital version is being offered to the general public with proceeds of sales to benefit the Hamilton Museum's ongoing operations. 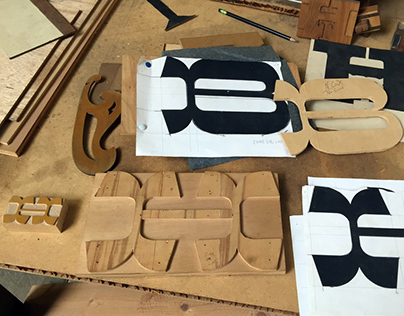 In keeping with the tradition of naming new Hamilton designs after key figures from the living history of Hamilton (and following Spiekermann's tradition of four letter font names), Artz is named after Dave Artz- Hamilton Manufacturing retiree and master type trimmer. 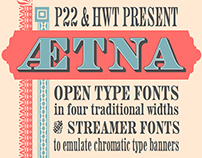 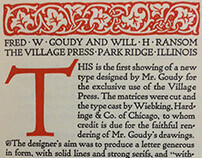 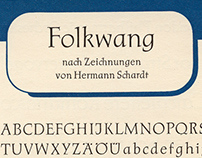 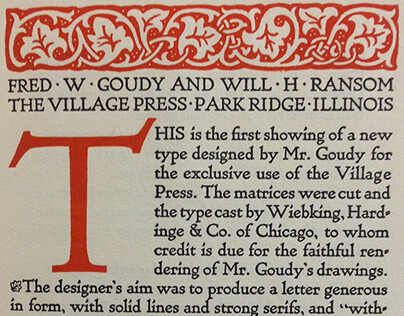 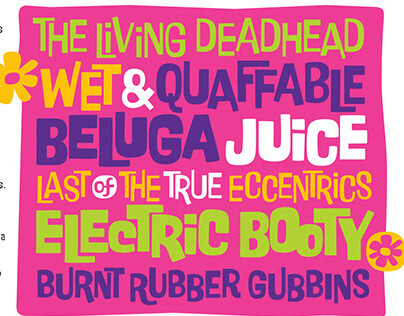 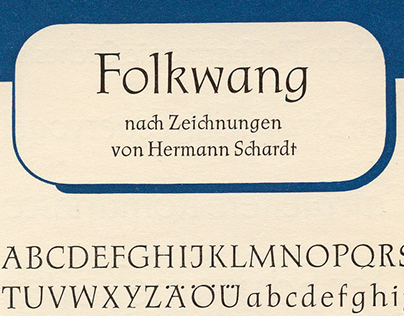 HWT Artz evokes bold early 20th century European poster lettering. 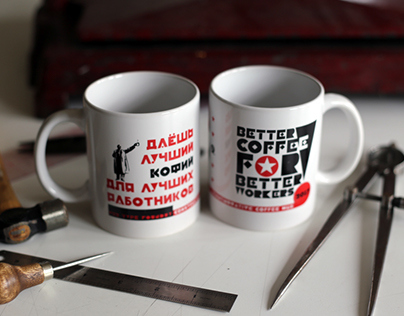 The design itself is intended to minimize hand-finishing and thus production time with rounded corners rather than sharp interior corners that would normally have to be hand-finished. 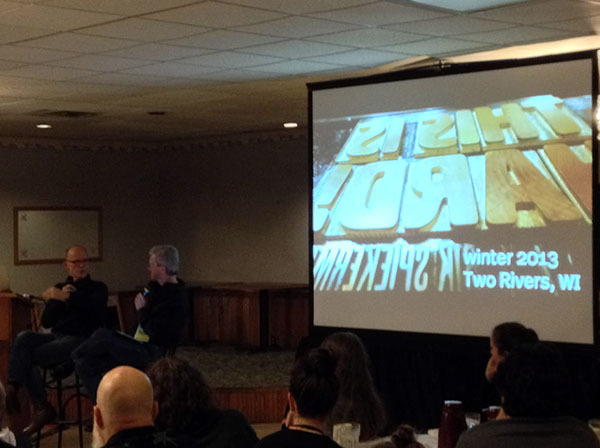 Erik Spiekermann and Allan Haley introduce and discuss the Hard (later renamed Artz) wood type project at the Hamilton Wayzgoose, Nov. 2013. 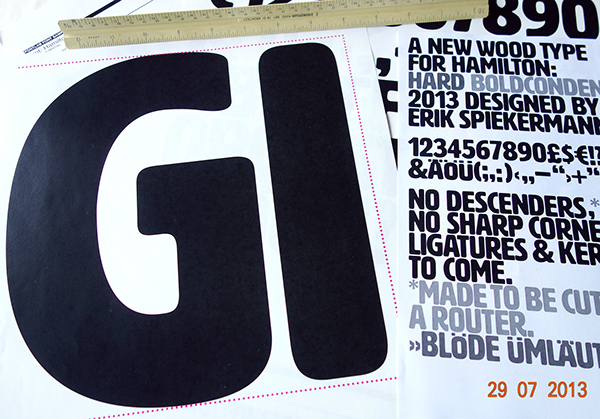 Notes on final touches of penultimate version for digital release. 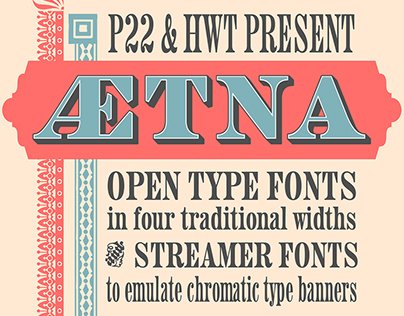 HWT Artz is now available via P22 Type Foundry in digital form. 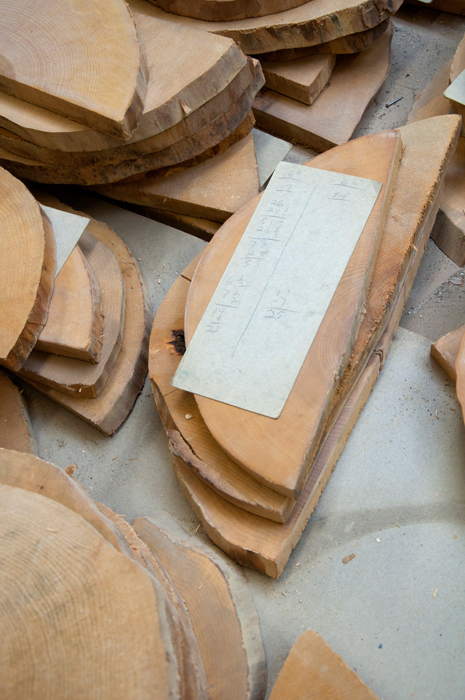 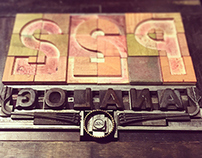 For information on obtaining a wood type version, please contact Hamilton Wood Type and Printing Museum.